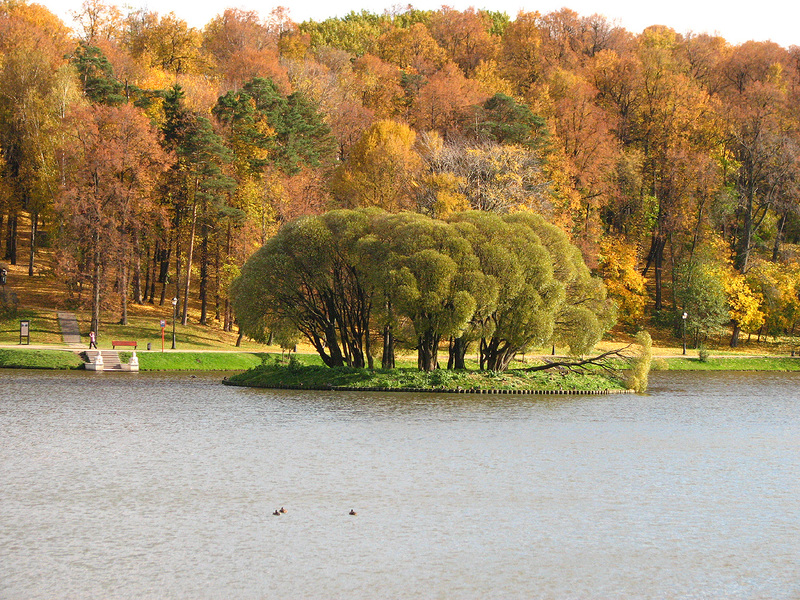 First Day Of Autumn For 2012 Is September 22—What Is Fall? 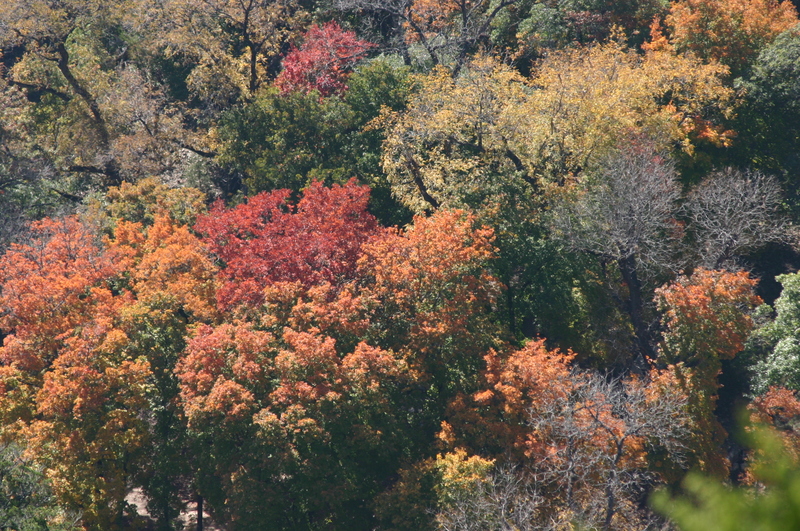 September 22 is the first day of fall for 2012. Though I imagine we all get the idea no matter the specific definition. Even if it is our own idea of fall that we get. 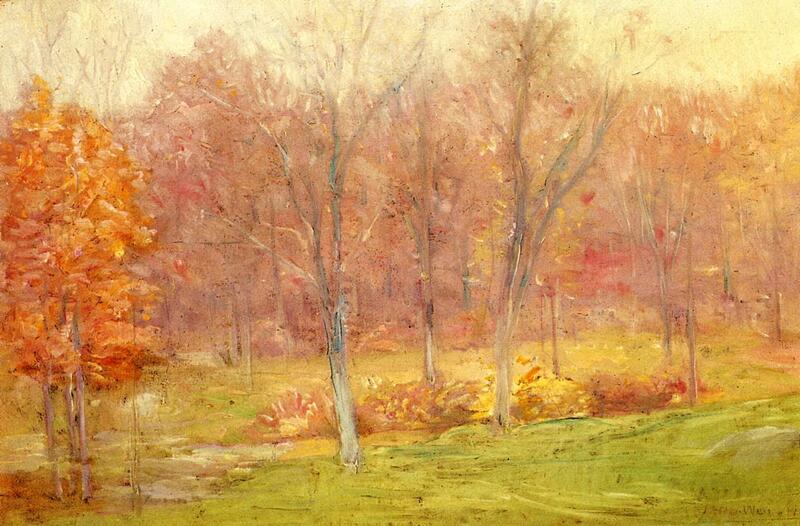 The seasons may also mean something totally different from what we take them to represent in everyday thought. Here is the link to my 2012 Martin Luther King Reading & Reference List. This is the best such resource on the web. I turned 45 a few days ago. 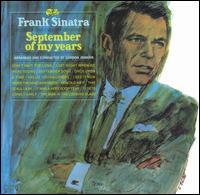 I don’t suppose that it is yet the autumn of my years. Maybe it is mid to late summer. I always enjoy telling folks about my every-so-often public schedule. Here is the 2012 Texas Liberal Martin Luther King Reading & Reference List. This is the best such resource on the web. 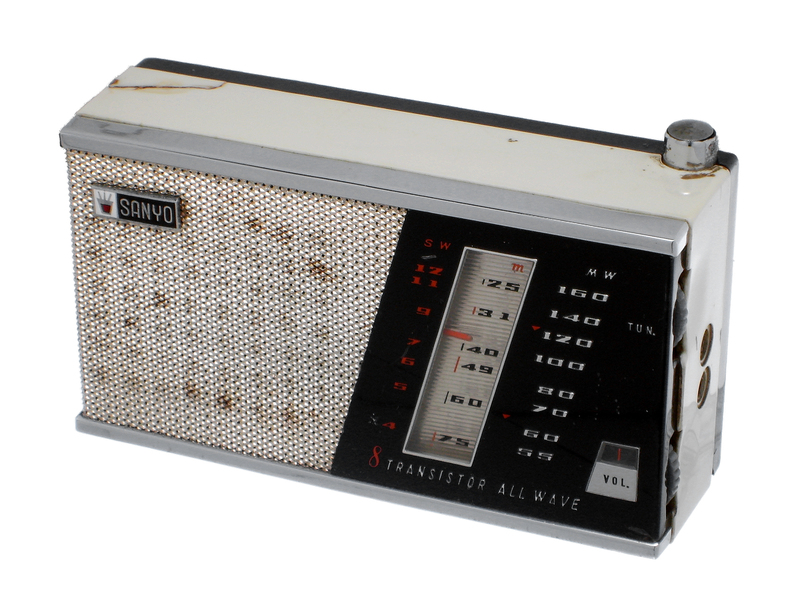 I’ll be in-studio and on the radio on Cincinnati’s community radio station WAIF-FM 88.3 on Saturday, March 3. Here are some recent archives of Trash Flow Radio. 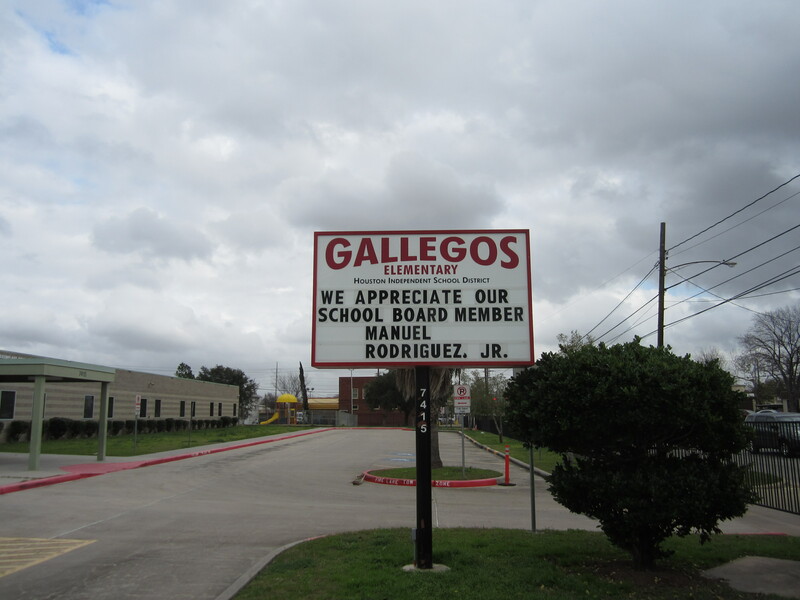 At Houston’s Gallegos Elementary School on Harrisburg Drive, they appreciate School Board Member Manuel Rodriguez. We know this is true because–at least as of 2 days ago–there was a sign in front of the school that said so. You see that sign above. In contrast to the views expressed on the sign, I am uncertain that Mr. Rodriguez is a good example for school children or for any resident of our community. 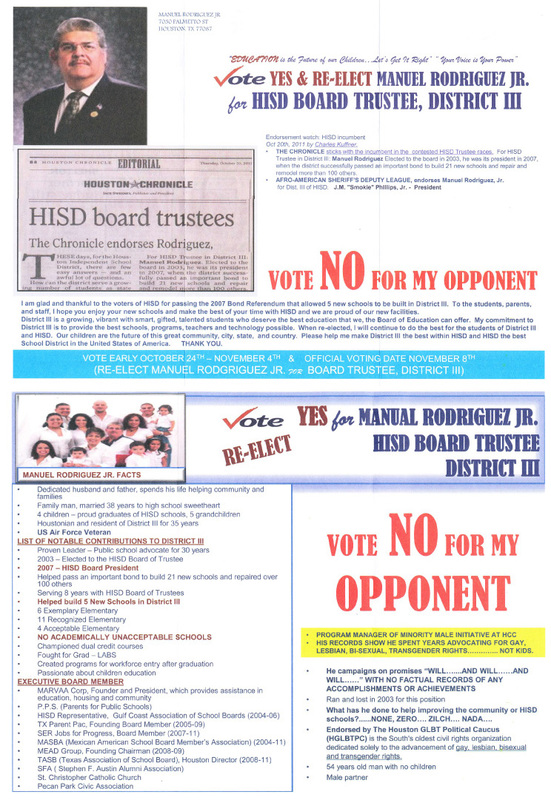 Mr. Rodriguez circulated anti-gay campaign materials in his recent successful reelection effort. Please click this link to see what Mr. Rodriguez circulated. The bottom right corner of the circular is where you will find the hate. 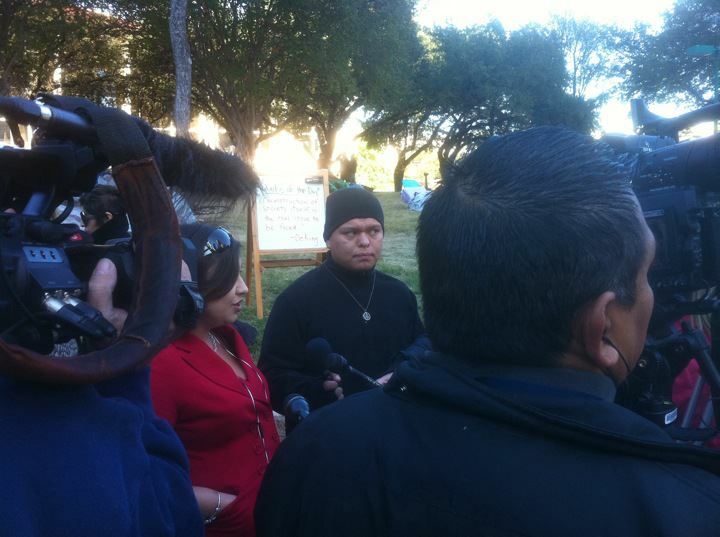 There were some protests regarding Mr. Rodriguez. A website was set-up to draw attention to the issue. There was also a Facebook page. While the people who organized the protests and set up the website are to be commended for the work they did, these protests were not able to be sustained. This failure is an indictmant of our entire city of Houston. If local civil rights groups and advocacy groups had spoken out, maybe the protests could have been sustained. Maybe it only matters when people in your own group are attacked. If local political leaders had spoken up, maybe the protests could have been sustained. Many of these officials seek the endorsement of the Houston GLBT Political Caucus, yet they were no place to be found when a school board member responsible for the education of children used anti-gay words. 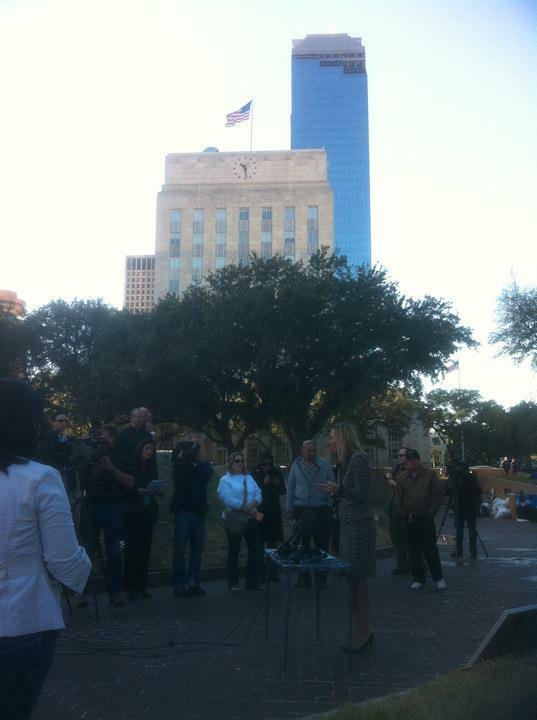 If the Houston GLBT Political Caucus had focused on the issue, maybe the protests could have been sustained. In a previous post on this subject I noted that news of Mr. Rodriguez’s deeds were not on the Caucus website. This is still the case. Yet Mr. Rodriguez is still on the board and is still making decisions about our Houston schools. There is a measure of irony in the absence of Rodriguez issue from the Houston GLBT website. The Houston GLBT Caucus endorsement questionnaire for local candidates is well-known for having very many questions and for taking a long time to complete. Candidates for public office are expected to take hours to complete that form in the middle of a campaign, but the Caucus itself can’t take a few minutes to update a website when a school board member responsible for the education of children attacks gay folks and remains on the board. I update this blog each day. If the parents and all the other folks who live in Mr. Rodriguez’s district had spoken up, maybe the protests could have been sustained. 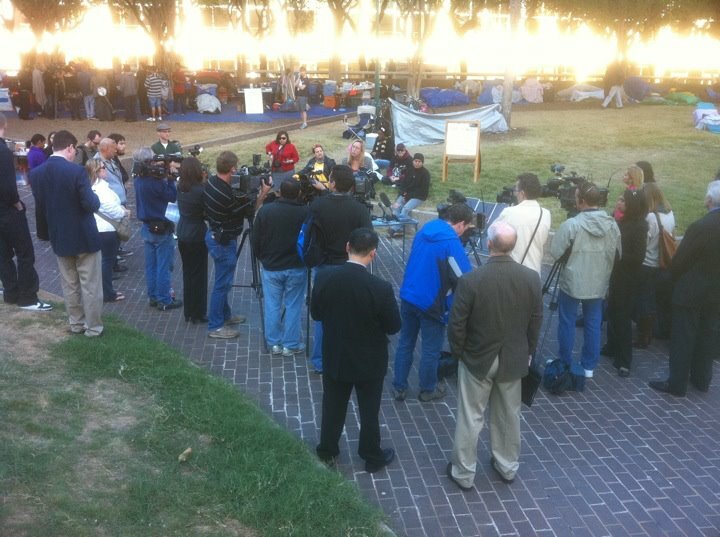 If everyday people in Houston had spoken up, maybe the protests could have been sustained. 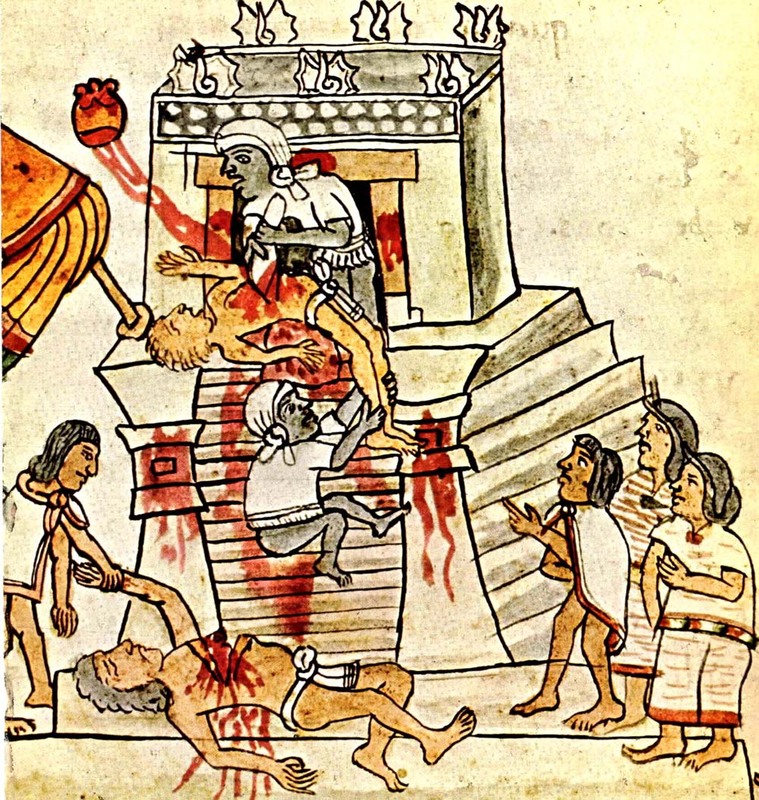 Instead–What has happened is that Mr. Rodriguez communicated a terrible message and got away with it just fine. If you motor on down Harrisburg Dr., you’ll know Mr. Rodriguez as nothing other than a great guy helping out school kids. On the back of the sign at the top of this post was a reminder that Martin Luther King Day was approaching. I have no idea if the incongruity of this was considered at a place where people are supposed to be learning history. You see this side of the sign at the bottom of this post. Here is former NAACP chairman Julian Bond speaking in support of gay marriage. 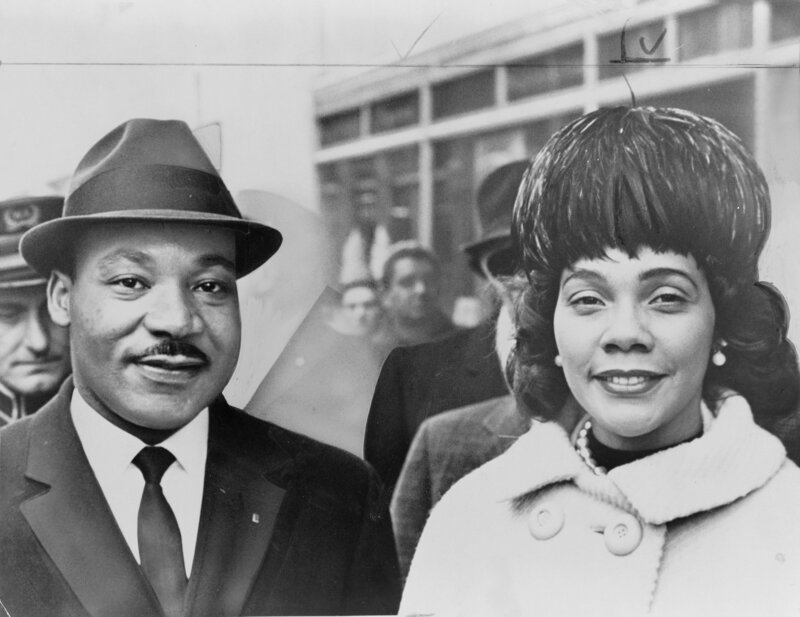 Coretta Scott King supported gay marriage. The work of freedom and justice is up to each of us. You can’t wait for somebody else. If you are a gay kid in our Houston schools— or any freedom loving young person who sees that all people are created equal—you just got a lesson from all sides of the aisle. Regretfully, one of the most valuable things you can learn from your elders is very often how not to be like them. 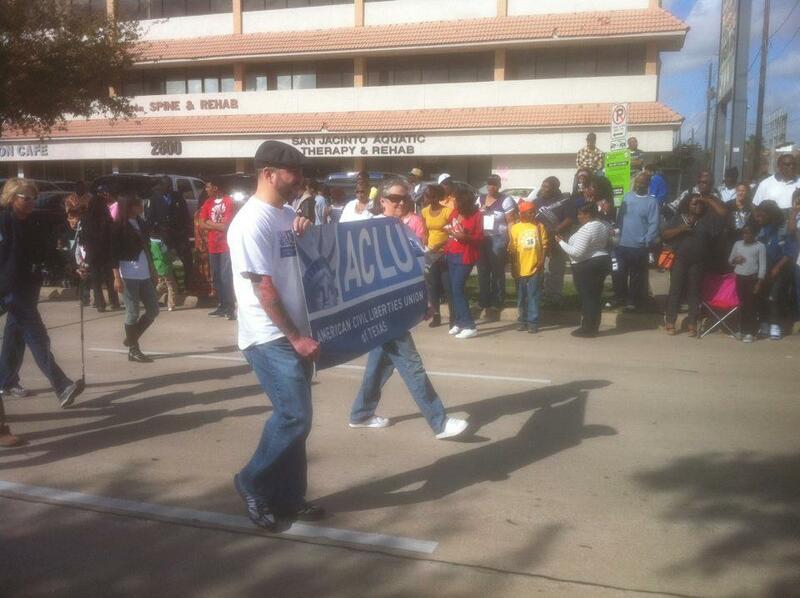 Local members of the American Civil Liberties Union were at the 2012 Martin Luther King Day parade. Above you see them marching. Here is the ACLU of Texas. Here is the national ACLU. The Houston ACLU also has a Facebook page. With attacks on our freedoms coming from both government and the private sector, the work of the ACLU is essential. 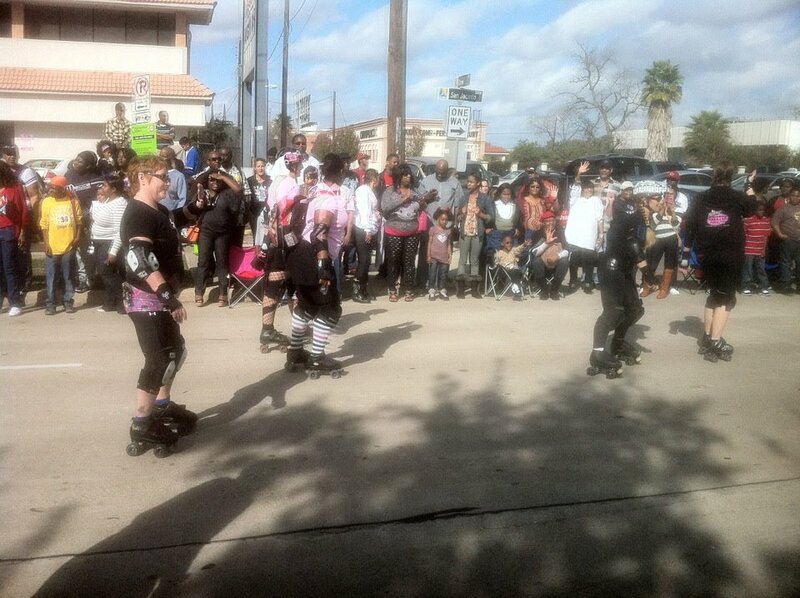 The good folks from the Houston Roller Derby were at the 2012 Houston Martin Luther King Day Parade. I’ve seen these ladies at the parade for at least the last 3 or 4 years. They always seem friendly. Here are facts about roller derby. Here is a history of roller derby from the National Museum of Roller Skating. 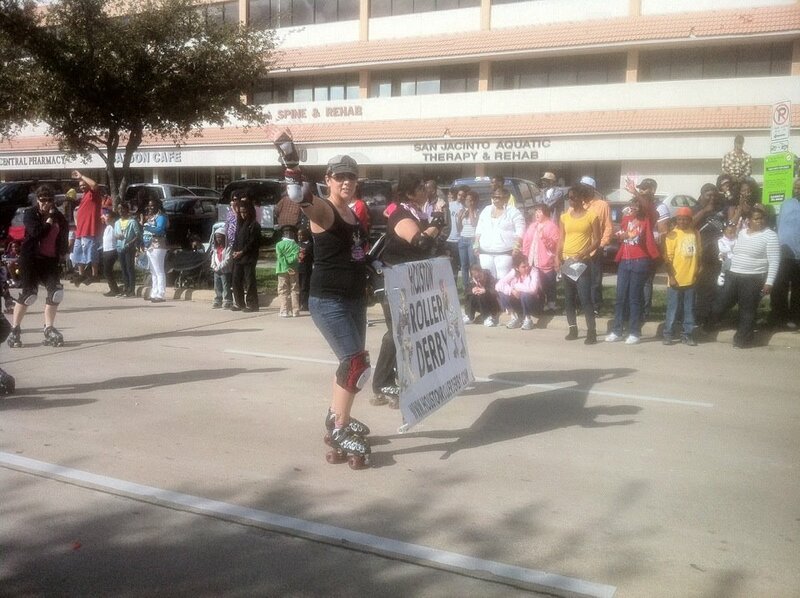 Here is the Roller Derby Foundation. Everyday Is Martin Luther King Day If We Act With Goals, Self-Discipline And Care For Others. 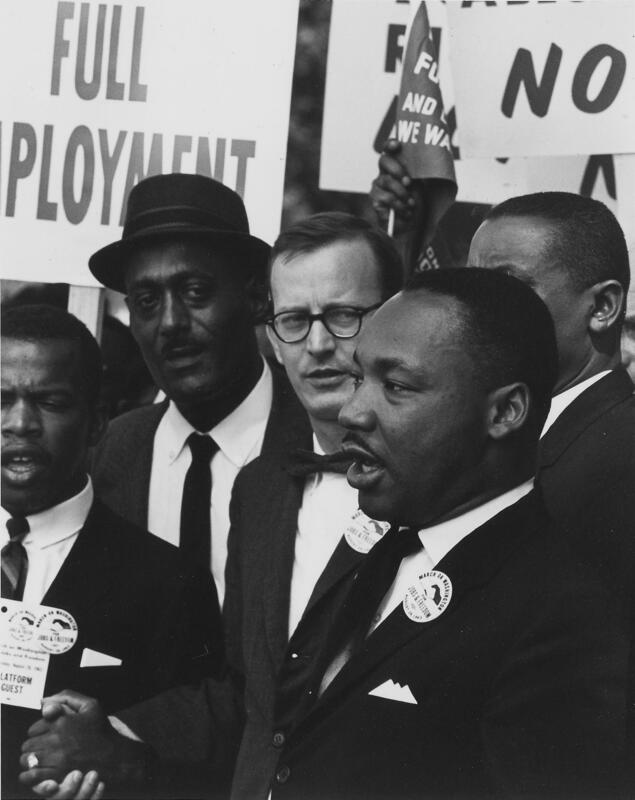 Today is a good day–as is every day–to recall that fact that Martin Luther King died fighting for striking sanitation workers in Memphis, Tennessee. Treat working people well today. Tip well. Treat working people well as a measure of respect for yourself and respect for others. 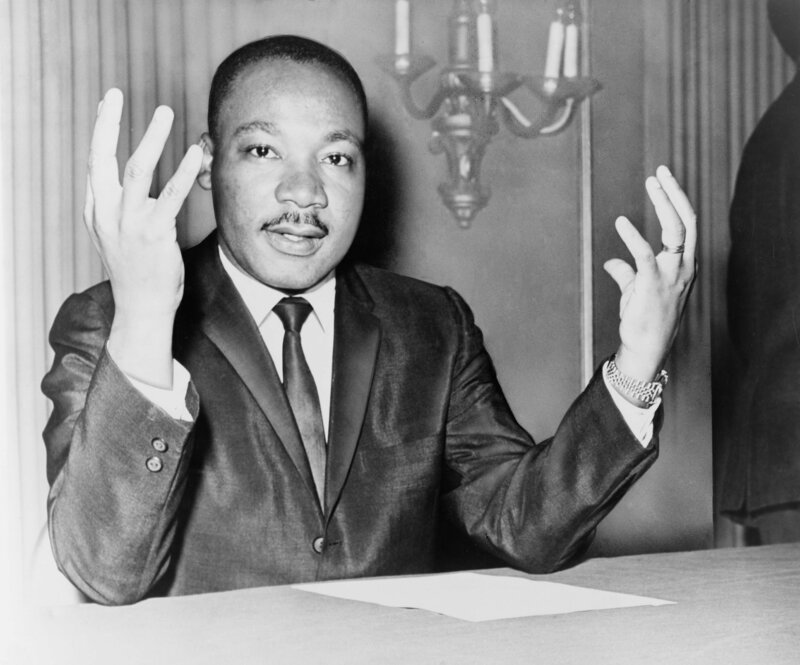 Today is–as is every day–a great day to learn more about Martin Luther King. The Martin Luther King Reading & Reference list I post each year on the blog is a good place to start to learn more about Rev. King. Today is–as is every day–a great day to use the example of Martin Luther King to take political action to make America and the world a more just and humane place. Every American has the ability to attend a public meeting, attend or organize a protest, write or call an elected official, talk to friends and family, start a blog, donate money, write a letter to the editor, volunteer for candidates and causes, engage in acts of civil disobedience, and to run for public office.Everyday is a great day to treat each other with respect. Everyday is a great day to treat others and ourselves with respect. Everyday is a great day to learn. Everyday is a great day to take action. Everyday is Martin Luther King Day if we act with goals, self-discipline, and care for others. 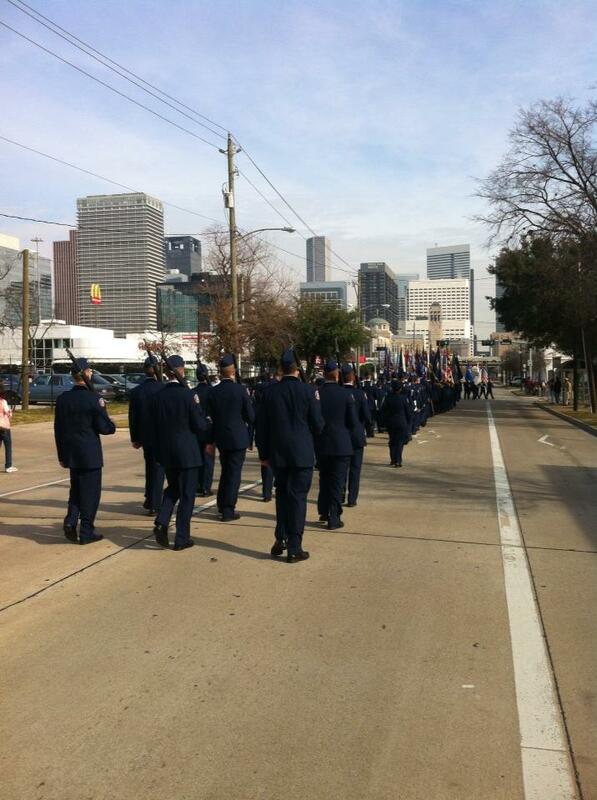 When Is The Houston 2012 Martin Luther King Day Parade?—How About More Honor Roll Kids Marching And Less ROTC? 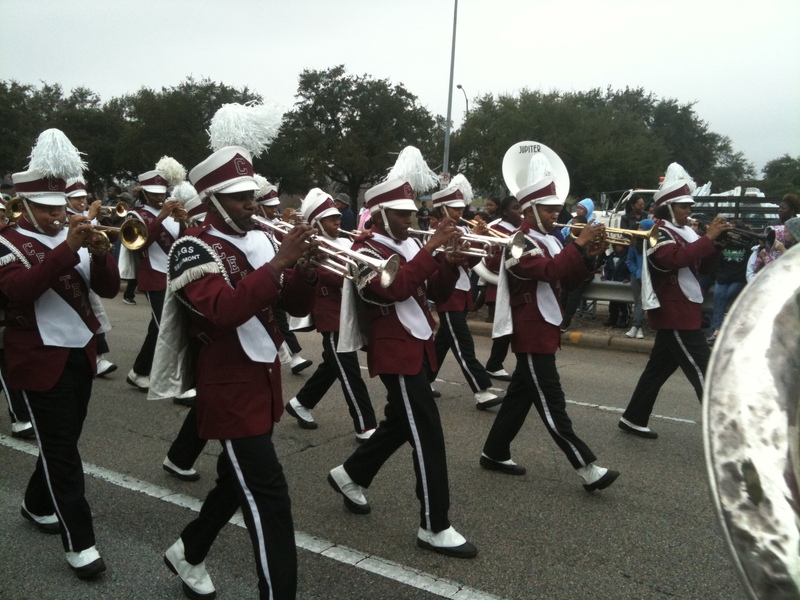 When is the 2012 Martin Luther King Day Parade in Houston? 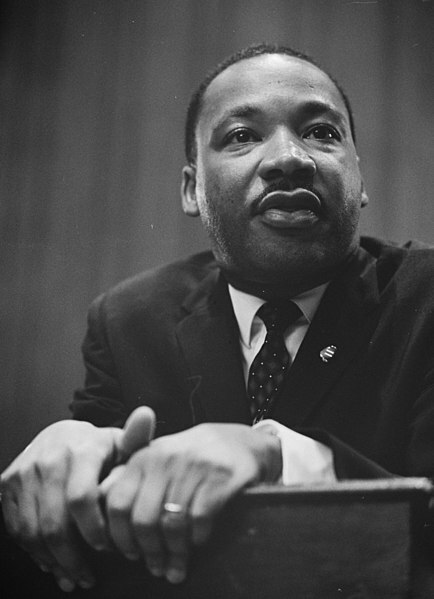 The Martin Luther King Grande Prade begins at 10 AM on Monday, January 16. The website of the parade says that the parade route is 1 mile long and that it will last 2 hours. I go to this parade each year. Each year I wish that the many high schools who send students to march in the parade would show a little more imagination. There are always many marching ROTC. squadrons brandishing fake rifles. While I’ve got no problem with the young people marching, the fact is that Martin Luther King opposed war and would have been surprised to see young people marching in a parade in his honor as if to go to war. Where are the honor roll kids or the young people in the debate club or on the student newspaper? It would just take a bit more thought and a little courage to best remember Rev. King in this parade. Here is the website of the 2012 M.L.K. 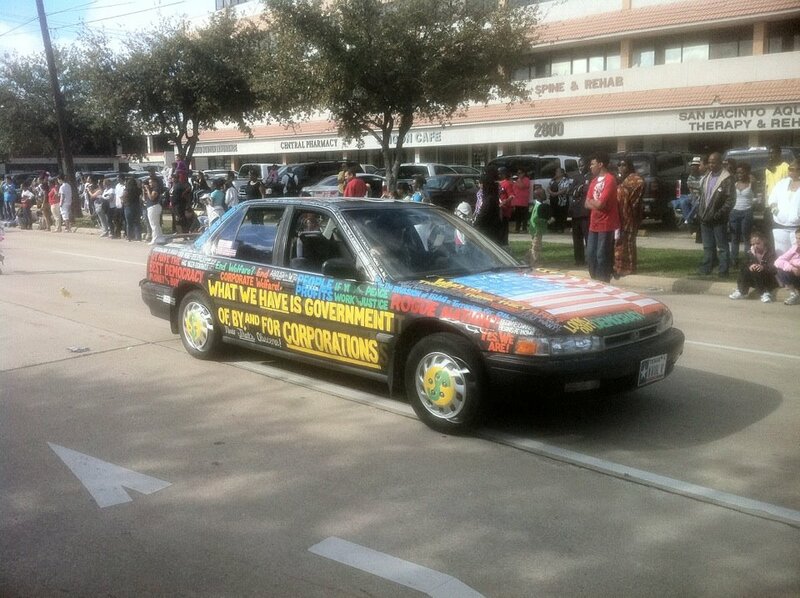 Parade here in Houston. Below is my 2012 Martin Luther King Reading & Reference List. Learn about King on your own. Go to the parade if you like–I’ll be there myself—but learn about Rev. King on your own and share that knowledge. 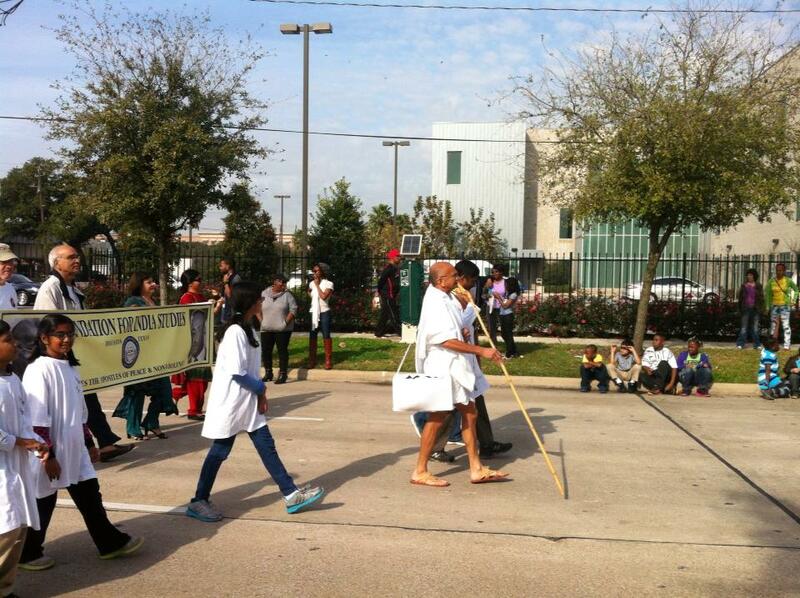 Here is a link to MLK Day events in Houston. 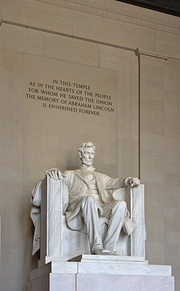 After you learn more about King–Follow his example and take action for a better and more just nation. 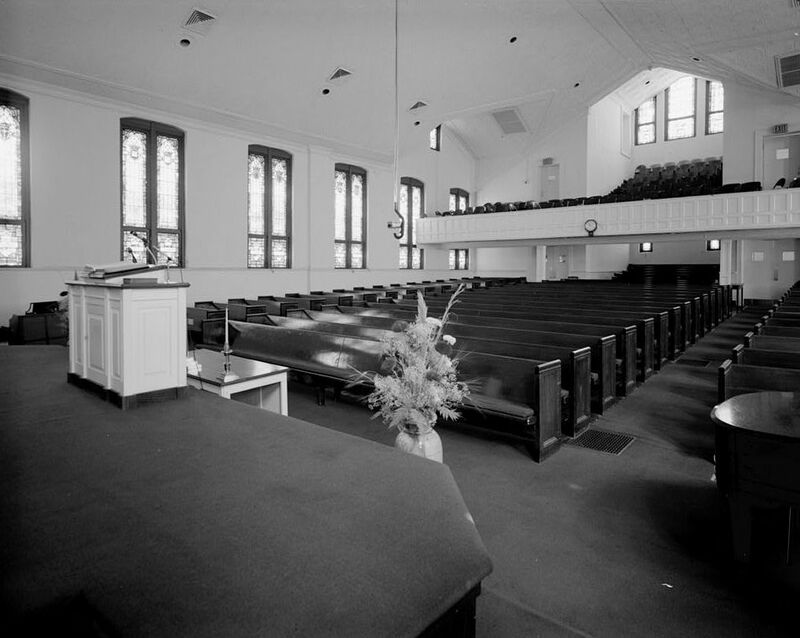 Reverend Fred Shuttlesworth of Birmingham, Alabama and Cincinnati, Ohio died on October 5, 2011 at age 89. Rev. 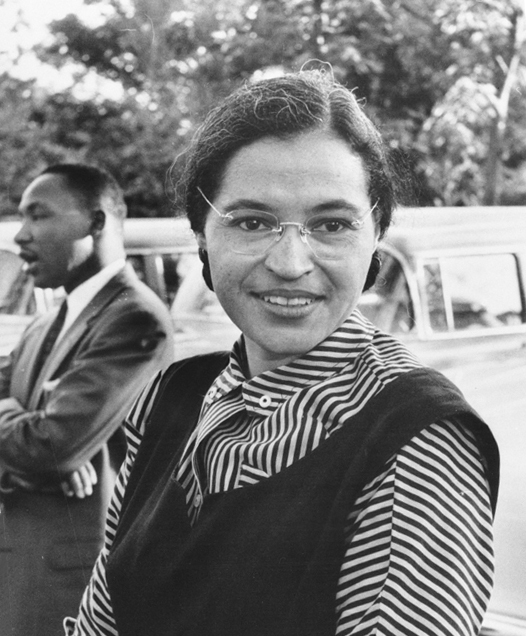 Shuttlesworth was one of the most significant figures of the Civil Rights movement. Rev. Shuttlesworth called Martin Luther King to Birmingham and was beaten severely fighting for the cause of equal rights for all Americans. Rev. Shuttlesworth’s death was overshadowed by the death the same day of Steve Jobs. 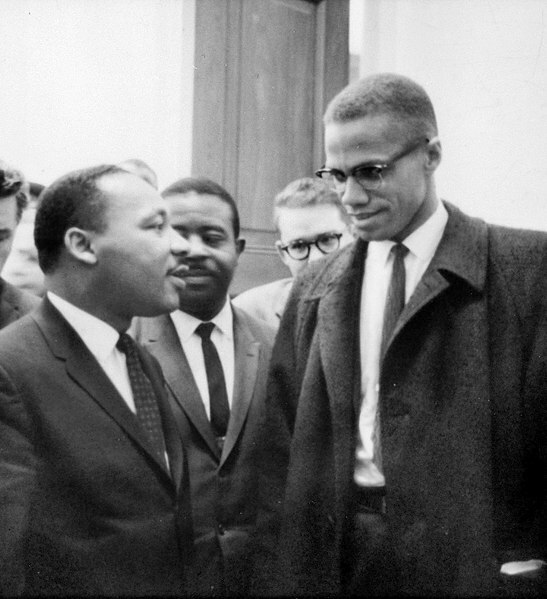 While I’m sorry Mr. Jobs died at only 56 years old, the revolution that Rev. Shuttlesworth was part of the more significant event in our history. I was lucky enough to know Fred Shuttlesworth. In Cincinnati I ran the office of former City Councilmember Tyrone Yates. Tyrone knew Rev. Shuttlesworth and sometimes the Reverend would come by the office at Cincinnati City Hall. Tyrone and I once took a chartered bus to Birmingham to attend the opening of the Birmingham Civil Rights Institute. As part of our time in Birmingham, Reverend Shuttlesworth led us and members of his church in Cincinnati on a tour of civil rights sites in Birmingham. I wish I’d had an iPhone at the time. If I had an iPhone I might have taken pictures of the tour that I could use on this blog post today. Of greater significance however than even the iPhone, are the Civil Rights gains of the past 50 years. Though there is still so much work to be done for the freedom and equality of all people in these hard times and at all times.